Click here to log in and see your contributions to your chapter over the past 6 months. Click here to enter BNI's online learning portal to develop your networking and business skills. 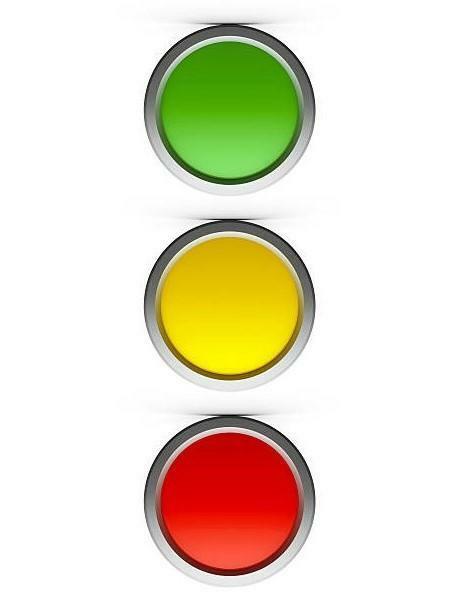 For more information and to gain access to the system, contact your regional office. 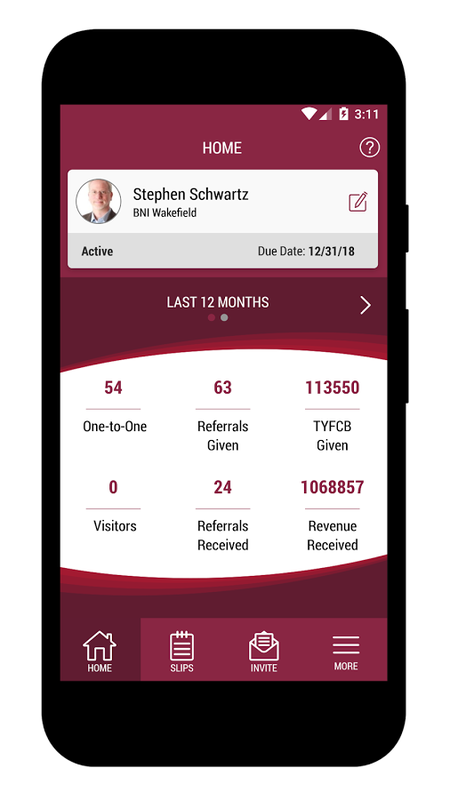 Download the latest version of the BNI app and pass and receive referrals directly through your phone. Download from Google or the App store below.